The Shenandoah Valley is one of the East Coast's best kept secrets, providing outdoor enthusiasts with opportunities to hike, paddle, and bike—and it's just a short drive away from Washington, D.C. You can get a bird's eye view of the valley, enjoy a hiking trip, or tap into your inner foodie at a local eatery. It isn't a stretch to say that the Shenandoah Valley puts adventure in the palm of your hand, and these 10 adventures are the perfect way to have a good time outside. Just last year, the skies were clear enough for a visitor to spot the Washington Monument at night from Shenandoah National Park. That's a rare occurrence, but on average, you can see sites roughly 60 miles away. See what you can spot from one of Shenandoah National Park's epic hikes: Mary's Rock, Stony Man, Hawksbill, Bearfence, and Blackrockâ€”just a few to keep on your list. Shenandoah National Park alone has 101 miles of the Appalachian Trail within its borders, but the trail meanders through much of the Shenandoah Valley. This is one of the most scenic sections of the trail, and you can tackle a portion of it either in the park or outside of it. The area also has six AT Communities: Waynesboro, Berryville, Buena Vista, Front Royal, Harrisonburg, and Luray. These towns across the country are designed as such by the Appalachian Trail Conservancy, marking them as good friends and neighbors to the trail. Trail users can expect to find excellent support in these towns, including special events, promotions, transportation options, and amenities for those making the long trek across the country. But even if you're not up for a multi-day (let alone multi-month) trek, day hikes are a great way to experience a taste of what it's like for the thru-hikers making the trip from Georgia to Maine. 3. Take a Mini-Vacation in the Shenandoah Valley. Campgrounds, cabins, and bed and breakfasts dot Shenandoah Valley, creating many opportunities for a weekend getaway. Looking for a more unique setting for your overnight adventure? How about a yurt or a treehouse? You'll find a multitude of overnight spots to serve as your base for exploring the area. Nature can do marvelous things. 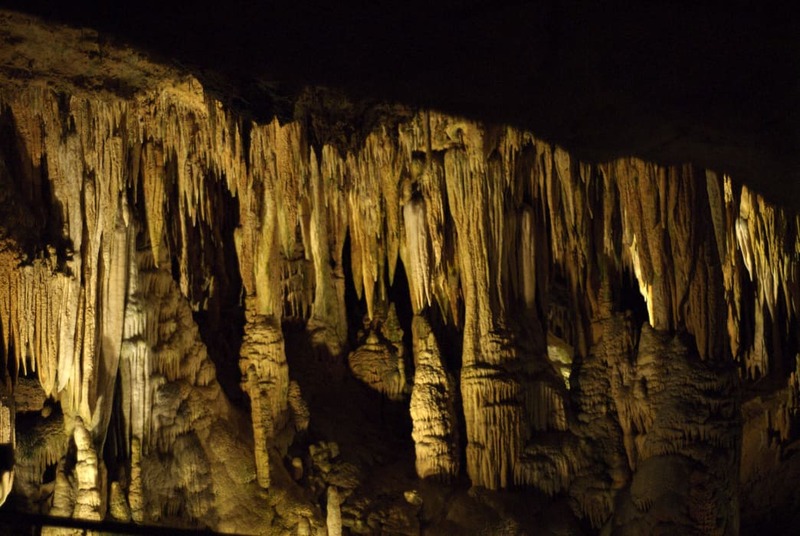 Plan to be awestruck by two examples that have been bringing in tourists for centuries: the Natural Bridge, which was carved out by Cedar Creek and stands more than 200 feet high, and Luray Caverns, deep beneath the earth with room after room filled with towering rock formations and crystal clear pools. 5. Take to the Skies in a Hot Air Balloon. You don't have to head too far west to enjoy a hot air balloon ride. You'll get a new and rare perspective on the Shenandoah Valley—from mountains to farms—as you soar high above the land and take in a 360-degree look at the beauty below. Since the first section of Skyline Drive opened in 1934, people have been taking road trips to enjoy views from 75 overlooks along 105 miles. 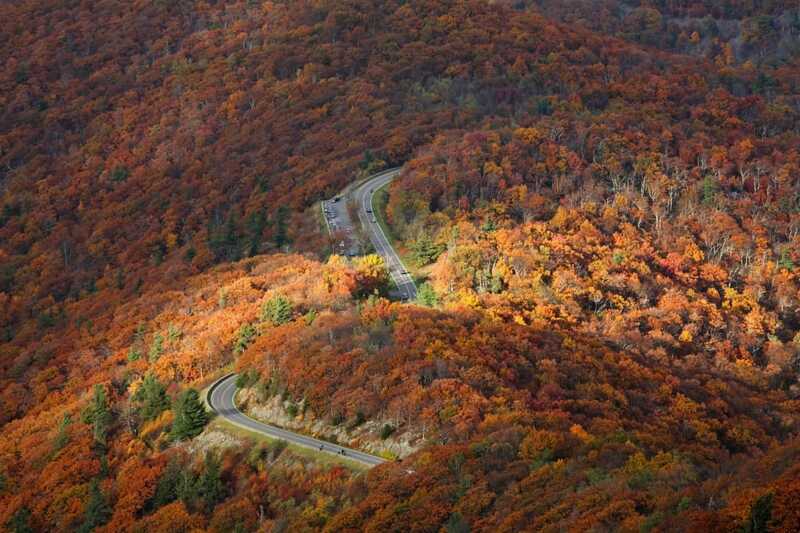 The Blue Ridge Parkway, the longest road planned as a single unit, stretches nearly 500 miles further south and winds through even more mountains. Together, these two roads are an iconic drive—whether you go for a day or for the entire length. There's something to be said for a day at the vineyard. Virginia's ever-growing wine, beer, and cider scene provide numerous options for a day with friends, and a chance to try some of the more interesting and inventive offerings that you might not otherwise find at stores back home. Check out the your options in the valley along the Shenandoah Beerwerks Trail, the Shenandoah Spirits Trail, and the Shenandoah Valley Wine Trail. 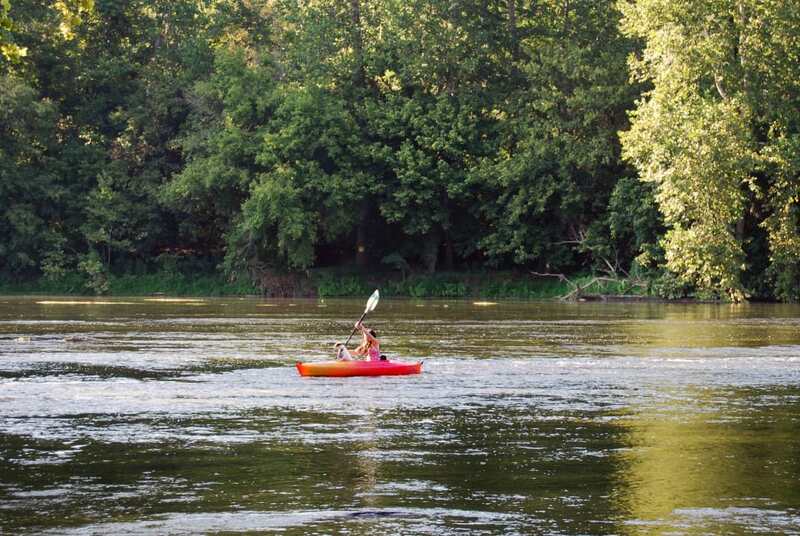 The Shenandoah River's South Fork is considered one of the top canoeing rivers in the eastern United States. With smooth stretches and some class II whitewater, there's something for both beginners and more experienced canoeists. Looking for a more relaxed outing? You can rent tubes and enjoy a leisurely float along the river. Running from Strasburg to Damascus, this 480-mile bike trail connects the Allegheny and Blue Ridge Mountain Ranges. This rugged and adventurous route is a challenge for the experienced mountain biker—whether you tackle it in its entirety or explore sections of the trail over time. 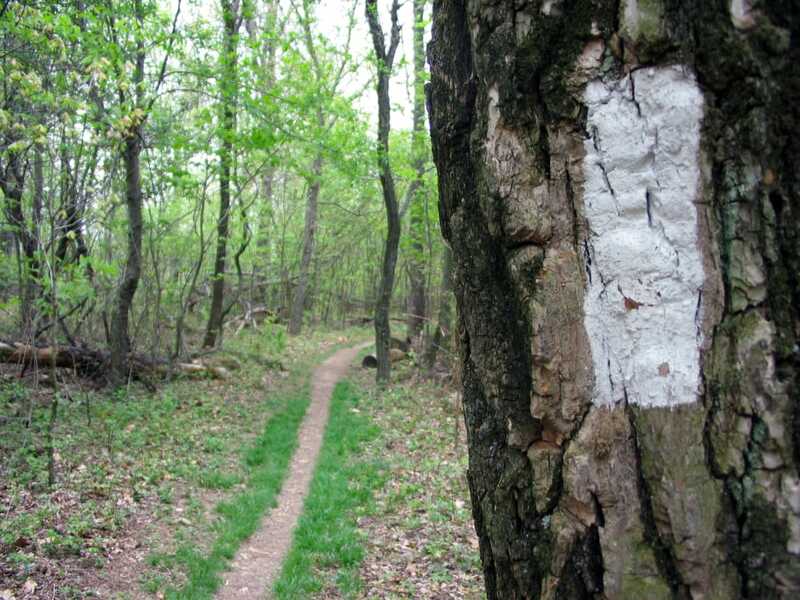 This 252-mile trail is an official bypass route of the Appalachian Trail, which stretches through much of the Shenandoah Valley and is maintained by the Potomac Appalachian Trail Club. With new sections recently re-routed just outside of Winchester and a healthy number of AT-quality shelters and campsites throughout, you've got a golden opportunity to experience ridgeline hiking and gorgeous mountain views without the crowds that can sometimes be found on the AT. Written by Jen Adach for RootsRated Media in partnership with Staunton.